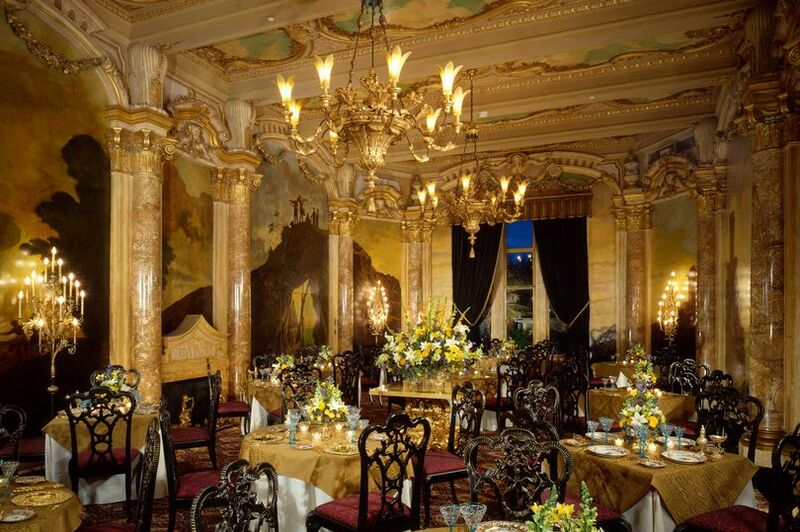 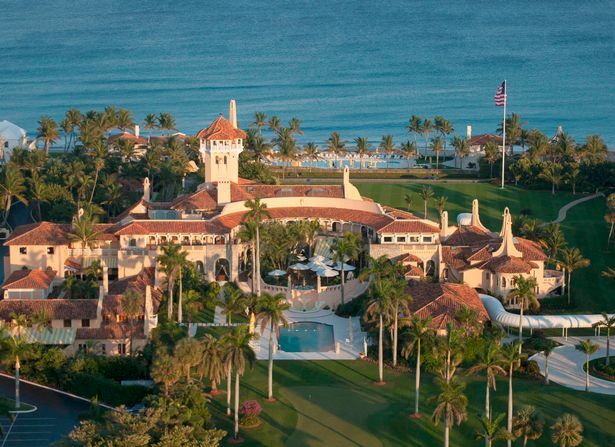 Pictures show the lavish mansion Donald Trump will be spending Thanksgiving in this year. 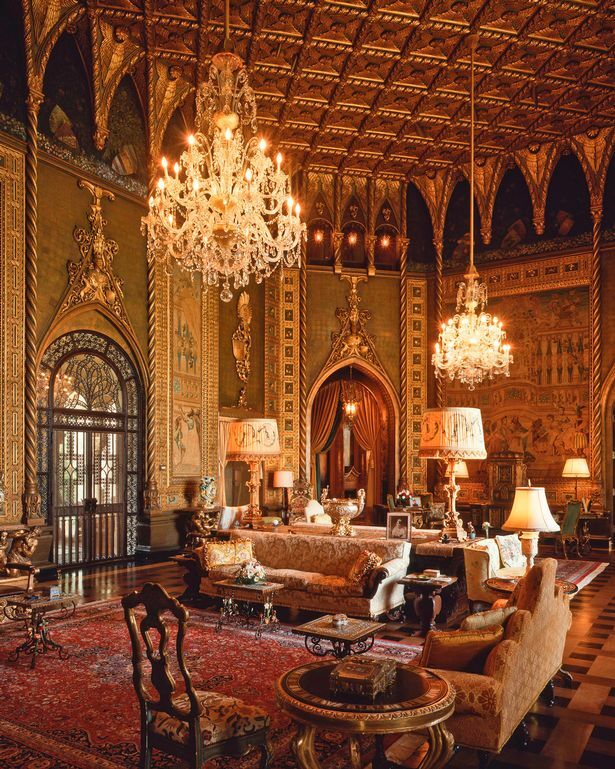 The President-elect will spend time at his sprawling estate in Palm Beach, Florida, USA, with wife Melania and son Barron. 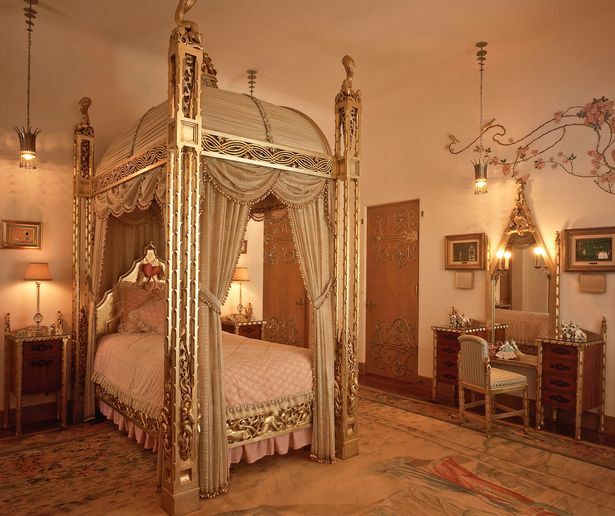 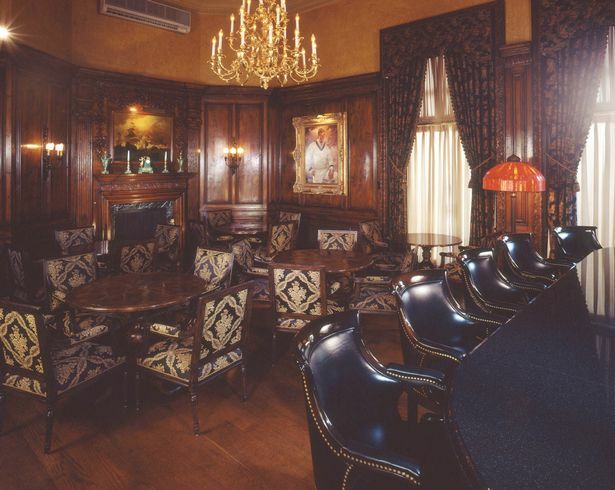 His Mar-a-Lago estate includes a 58-bedroom mansion , a beach club, ballroom, spa, tennis and croquet courts. 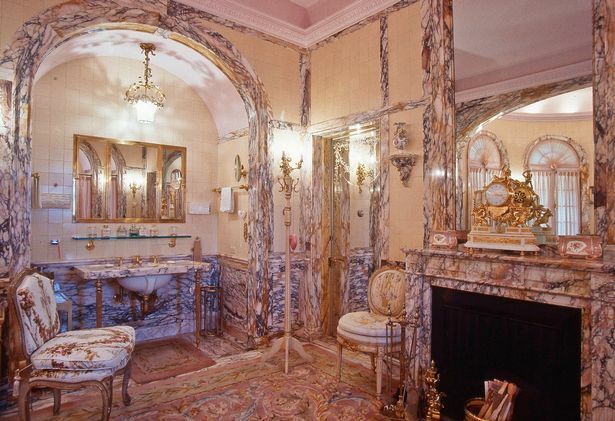 Trump bought the estate in 1993 with then-wife Ivana, splashing out $10 million, Daily Mirror reports. 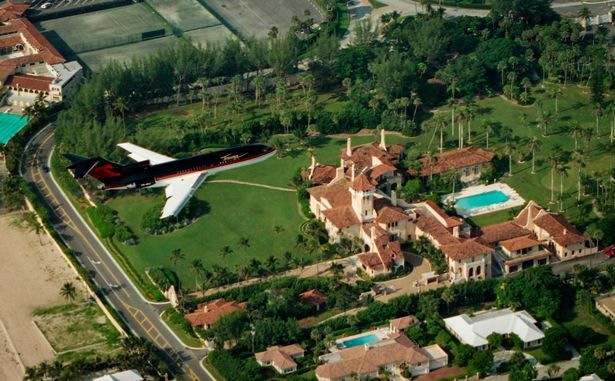 These images, taken in 1993 by local photographer CJ Walker, also show Trump's former 727 jet flying over the property.Trump has since revamped more of the 55,700sq ft main building, which has 33 bathrooms.